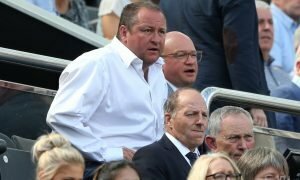 Newcastle United demand sensational price for midfielder | The Transfer Tavern | Where football transfer rumours fly or die! Our resident Newcastle United fans have been delighted with their transfer window so far, having signed Jonjo Shelvey and Henri Saivet. And now their club could make them even happier after The Sun reported that they have slapped a £27 million price tag on midfielder Moussa Sissoko. Recent reports indicated that Serie A leaders Napoli are interested in signing the French midfielder. The 26-year old box-to-box midfielder moved to St James’ Park back in 2013 and has made over 100 appearances since. 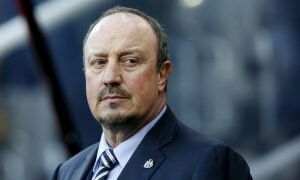 With Italian outfit Napoli looking into signing the Frenchman, the Magpies have allegedly placed the big money valuation on him. 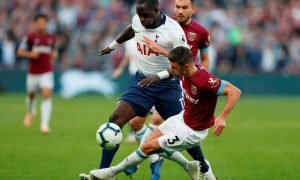 One punter over at the bar pointed out that a move for Sissoko this month is unlikely as he aims to gain a place in the French side as they host Euro 2016. But reports suggest that Napoli could intensify their interest after missing out on Bayer Levekusen’s Christoph Kramer. Newcastle fans, how important is Sissoko in your team? Let us know in the comments below!